August 21, 2015 Daniel G.
What’s going on in Cupertino? 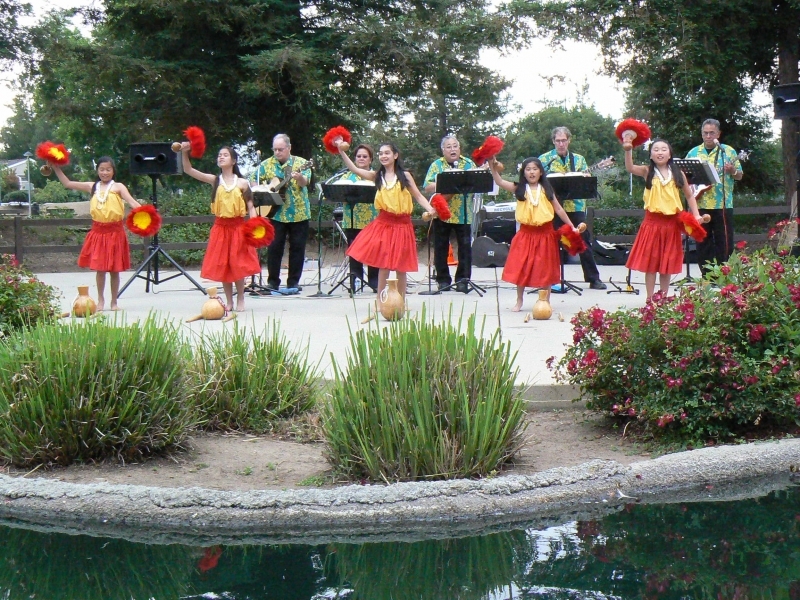 All year long you’ll find a big list of Cupertino events and attractions for all ages. You can get as active as you want, and the listings below are some great ideas to get you started. 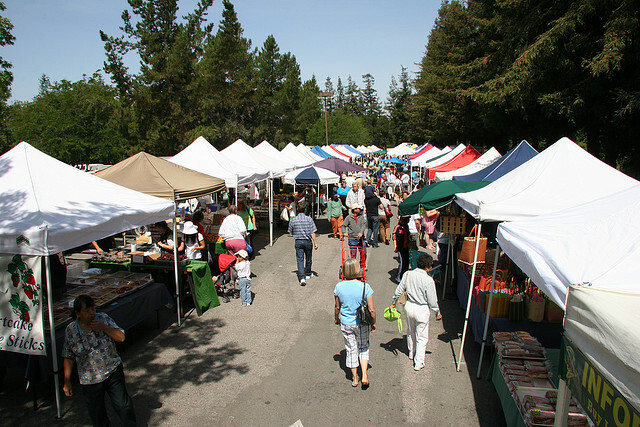 For the best in locally grown fresh foods, you can’t go wrong at the Cupertino farmer's market. The market is set up every Friday in the parking lot behind JC Penney at Vallco Shopping Mall. Fresh fruits and vegetables, breads, seafood selections, delicious pastries, popcorn, flowers – you’ve got it all at your fingertips, every week. 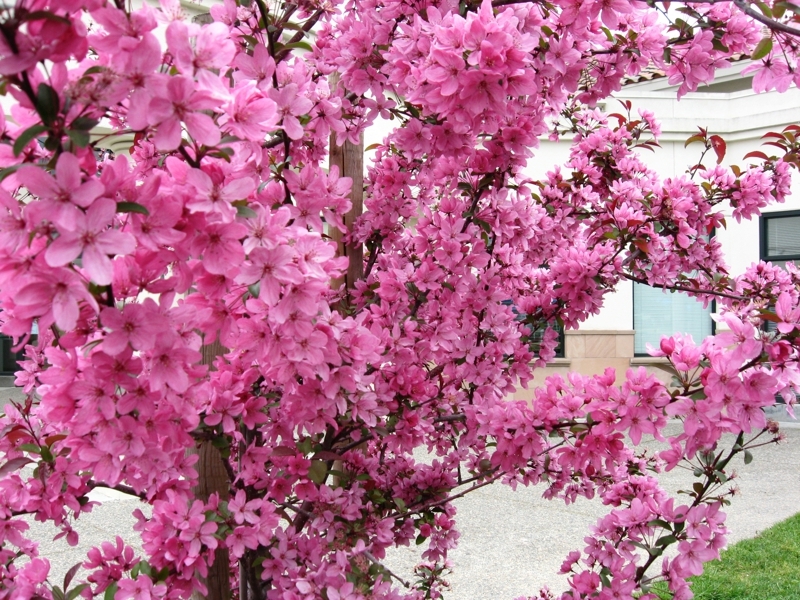 Open Fridays 9 a.m. to 1 p.m.
Run for fun in this annual Cupertino event that celebrates the start of spring. 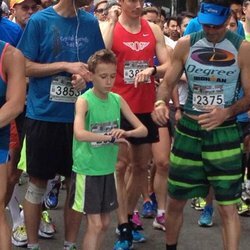 Everyone is welcome to don running gear and join other health-conscious members of the community for this 5K run, sponsored by the Cupertino Recreation and Community Services Department. Held at Cupertino Civic Center, March 26, 2016. For more information, check out the Big Bunny 5K website. 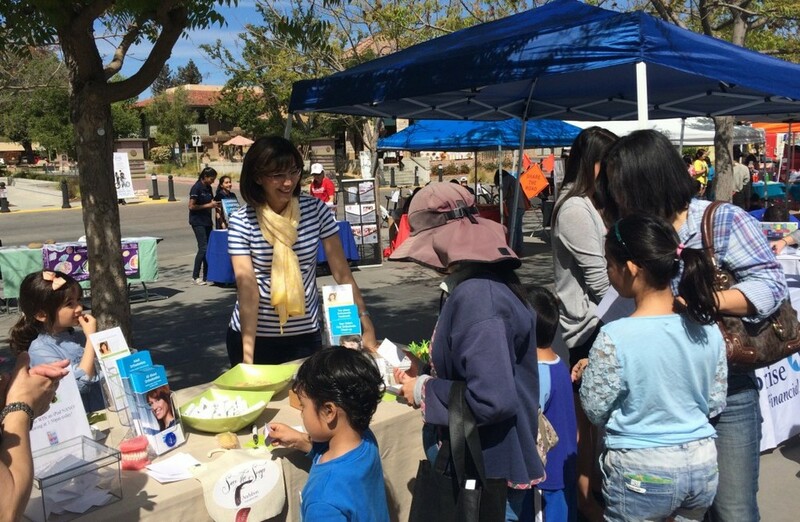 Everyone is invited to this annual festival to explore services and programs geared to making Cupertino healthy and more environmentally vibrant. Thousands each year come to learn about gardening and food-growing techniques, composting, native gardens, solar energy and more. Call the City of Cupertino Sustainability Division at (408) 777-3200 for more information. This exciting festival comes from India and features live music, food, yoga, dancing and, of course, colors. The annual Cherry Blossom Festival celebrates Cupertino’s sister city, Toyokawa, Japan, with entertainment, cultural exhibits, arts and crafts and more. It was held in 2015 in April at Memorial Park. Held the first Saturday of May, Cupertino Day coincides with the annual reopening of Blackberry Farm. Swimming, nature tours, ice cream – and it’s all free. Get more information by calling Blackberry Farm at (408) 777-3140. Every summer Memorial Park comes alive with great music and great fun in this free concert series. Get in the groove with an eclectic variety of artists and musical styles. It’s a full day of energy and excitement as Cupertino gathers to celebrate Independence Day with patriotic music, sing-a-longs, parades and lots of good food. 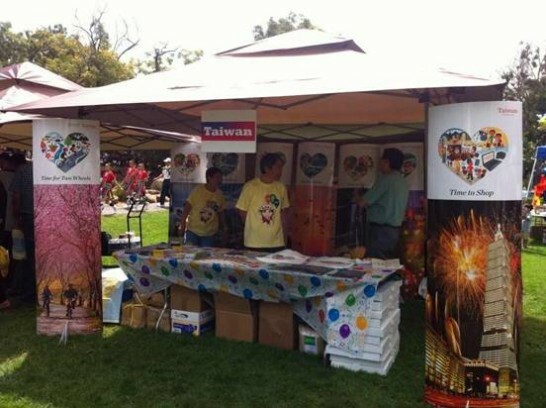 Sponsored in 2015 by the De Anza Optimist Club and held at Memorial Park. Blackberry Farm and Memorial Park are the places to be this summer for free movie nights and family fun. Movies from previous years include 101 Dalmatians, The Lego Movie, Dolphin Tale 2, Guardians of the Galaxy, The Croods, and more. Shakespeare has been coming alive in the park since 1983, offering free performances of some of the bard’s best-loved creations. All performances are free to the public and dotted throughout July and August. It’s all about kids on Happy Kids day, an annual event that includes games, performances and foods from cultures all over the world. Free for kids (and parents!) of all ages. Held in 2015 in August. One of the more popular Cupertino events, here’s a fine opportunity to view the works of a large roster of local artists, presented by the Fine Arts League of Cupertino. Event is free. Held in 2015 in August at the Cupertino Senior Center. Make a day of it for a worthy cause. Silent and live auctions raise money for West Valley Community Services to help with emergency assistance and housing services for West Valley-area families with low income. Held at Blackberry Farm. Here’s a great way to socialize with friends and neighbors while helping preserve our landfills. Held at individual homes and in sections throughout the city each September. Find a bargain and have fun! The best Bay Area high school marching bands come to Cupertino each year with an unforgettable parade and elaborate field shows. Parade is free; nominal charge for the field shows. 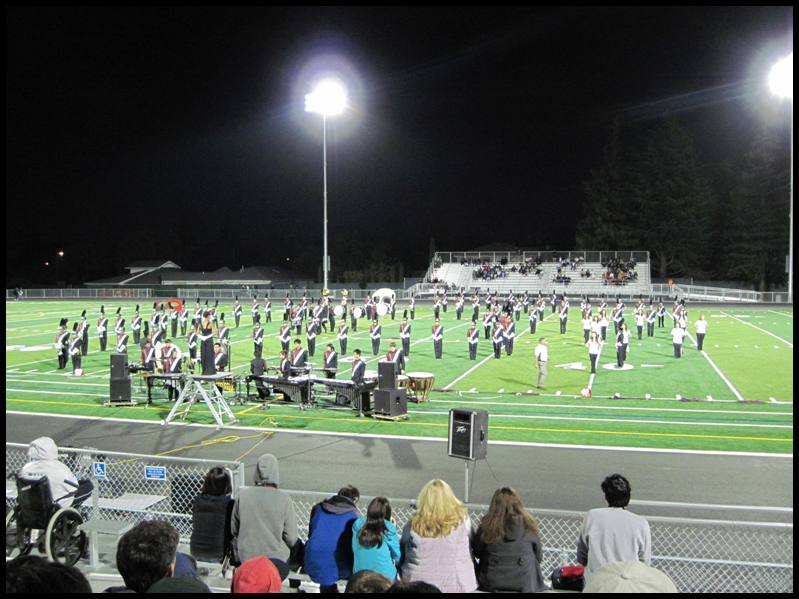 For information on the 2016 tournament, contact Cupertino High School at (408) 366-7300. Head out to Blackberry Farm for this annual festival that’s great fun for both kids and adults. Past events included carnival games, live animals, live music, pumpkin patch and photo booth. Wear your best Halloween costume! Held in 2015 on October 24. Contact Blackberry Farm at (408) 777-3140 for details. This annual festival is designed to foster intercultural understanding through music, food, arts and crafts, dance and more. 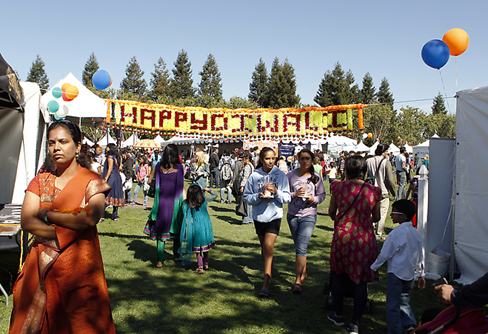 Sponsored by the Cupertino Chamber of Commerce and held at Memorial Park, usually in October. Free admission and parking. See more flower varieties in one place than you could ever imagine with this two-day show now in its 46th year. Held twice a year at the Quinlan Community Center. Brought to you by the Wafu School of Ikebana and the Cupertino Recreation & Community Services Department. This Veterans Day, gather to remember those who have served at this annual event at the Memorial Park Veterans Memorial. For information about the next Veterans Day event, call (408) 821-9436. 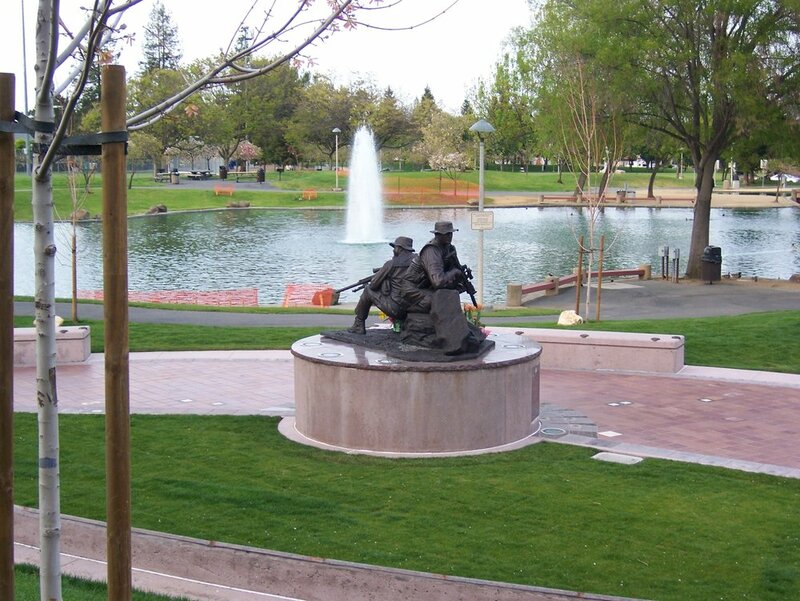 Check out the Cupertino Veterans Memorial website. Every December it’s time to gather at the Quinlan Community Center for the annual tree lighting and holiday celebration. Santa is always on hand for the kids, and adults are encouraged to donate a new toy or food item to benefit West Valley Community Services. Bring the kids and an appetite for this annual holiday event. Santa himself will be there, and Mrs. Claus will be whipping up her famous North Pole pancakes. Kids all have the chance to visit with Santa. Held at the Quinlan Community Center. Call the center for more information at (408) 777-3120.